Summer is now in full swing! Many of our families are preparing for or have recently returned from vacations and/or mission trips. Most of us are enjoying some type of break from regular rhythms such as school and community groups. And some of us are loving this St. Louis heat! But I would ask all of us to prayerfully consider our role as The Journey moves closer to the end of our fiscal year. Seeing God’s handiwork reminds us of His faithfulness and can be such an encouragement! I am confident that the Lord has great plans for The Journey and am excited to see what He has in store for us next year! Your year-end gift allows us to end this fiscal year well and start next year strong as we aspire together to see our city awakened to and transformed by the love of Jesus. Through your prayers and generosity, together, we can continue to move our mission forward. Would you prayerfully consider giving above and beyond your normal giving with a generous fiscal year-end gift by June 30? Thank you to those of you who have already given, and thank you in advance to those who are committing to prayerfully consider this ask. FEATURED SERMON: WHAT WILL IT PROFIT A MAN? We lack nothing when we're willing to trust God with everything. 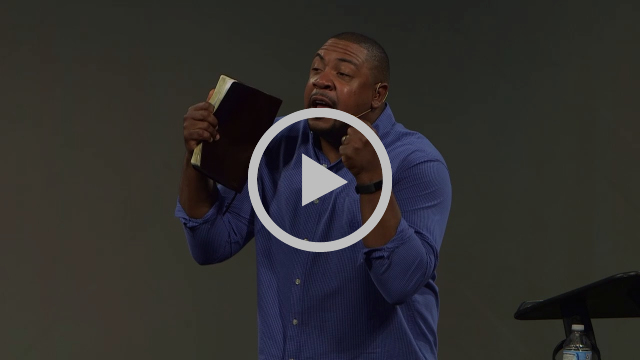 Watch the full sermon from Curtis Gilbert at thejourney.org/what-will-it-profit. Walkers thru Pre-K classes will be relocated to our upper Journey Kids wing. Kindergarten through 3rd grade will meet in the conference room. Infants, crawlers, and 4th and 5th graders will be joining us in the sanctuary. Thank you for being flexible with us! 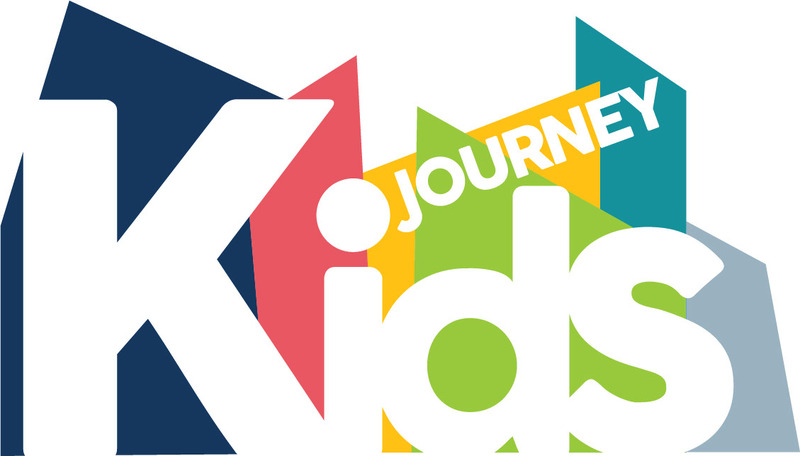 We are so excited for our 2018-19 year and all that God has planned for Journey Kids. 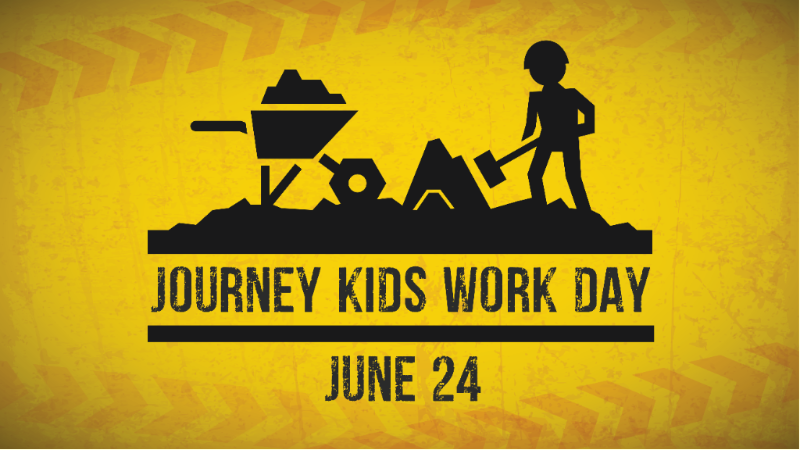 We need your help THIS Sunday preparing our Journey Kids' spaces for necessary repairs that will take place during the month of July. Immediately following the second service, we will grab a quick bite to eat and then get to work. Many hands make light work and with enough people, we could likely finish everything within an hour. 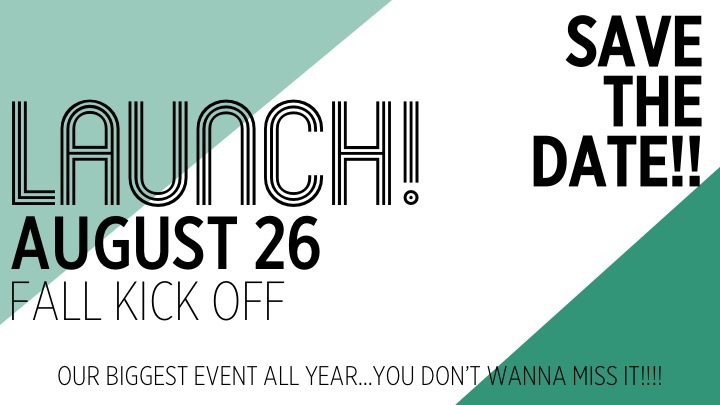 Please sign up below as lunch is being provided, and we need to plan accordingly. Thank you! 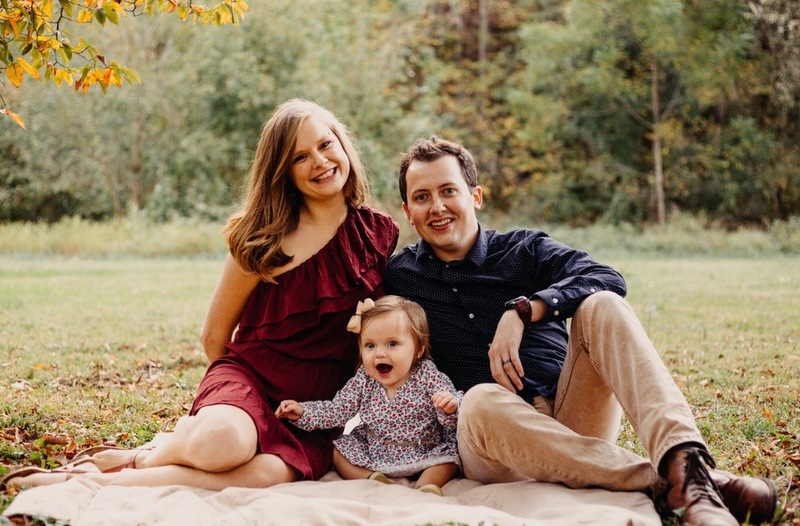 If you have questions, don't hesitate to reach out to Amy Childers, our Directory of Journey Kids. During the months of June and July, we have two mission trips happening at The Journey! Please be in prayer over the coming weeks for these teams and the people they will encounter as they travel. Let's lift up our brothers and sisters in Christ as they seek to live out our mission to boldly engage our culture with the truth from our neighbors to the nations. Japanese people are the second largest unreached people group in the world with a population of 173 million, of which only .25% follow Jesus. The Journey has partnered with Grace Harbor Church, a growing church in the bay area of Tokyo, as they work to serve their city and introduce many Japanese to the Gospel for the very first time. Haiti is a country that has been marked by war, natural disasters, and economic depravity. Since 2010, The Journey has partnered with Christ’s Compassion Church in Haiti, empowering them to share the gospel through education, leadership training, and the construction of their first building. I am the worship leader at The Journey West County. So each week, I work to make sure we have a Sunday gathering that honors God and edifies the people. A general week for me consists of picking music for the upcoming Sunday, writing arrangements for music, writing liturgy, meeting with musicians/singers, and getting everything prepped for the many facets of worship on Sunday. I also help with some of our visual communication since my undergrad was in graphic design. My wife and I, Kasey, have been married for almost 7 years. We have one daughter, Lacey, and another child due in November. We are originally from north Mississippi, and we grew up in the same town. In fact, we have known each other since middle school, and we were in the same youth group. We've actually been coming up to St. Louis for the last 10 years because I'm a diehard Cardinals fan. So needless to say, we feel right at home! So far, we really like The Shack. We love breakfast food pretty much anytime, so it's always a safe bet. Also, The Wolf. Spending time outdoors. More specifically hiking and maybe a Cardinals game and then ending the game with friends at our house. We love having people at our home, so let us know if you'd like to come by for some coffee! How can we, your church family, be praying for you? We are in the midst of a lot of transition. New city, new house, new friends, new job, and soon a new child. Our biggest need is to feel settled, while not losing sight of why we are here and those around us. Do you have any recent book recommendations? This book tells the story of George Müller and about his conviction to start orphanages that were fully funded on prayer, literally. This is one of the greatest stories of faith I have ever read and is a must-read for every Christian. Mike Cosper's book is a great read if you are interested in the mystery and transcendence of God and his ways in the world. This is a great study through Galatians by Eugene Peterson. It's essentially a commentary that intertwines a modern translation version of the Bible. The story of The Journey has been one of God using His people over and over again to provide, and we are asking you to prayerfully consider giving above and beyond your normal giving with a generous fiscal year-end gift by June 30.